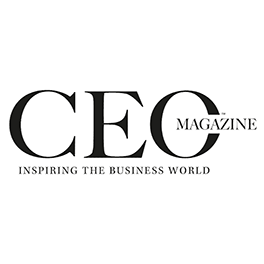 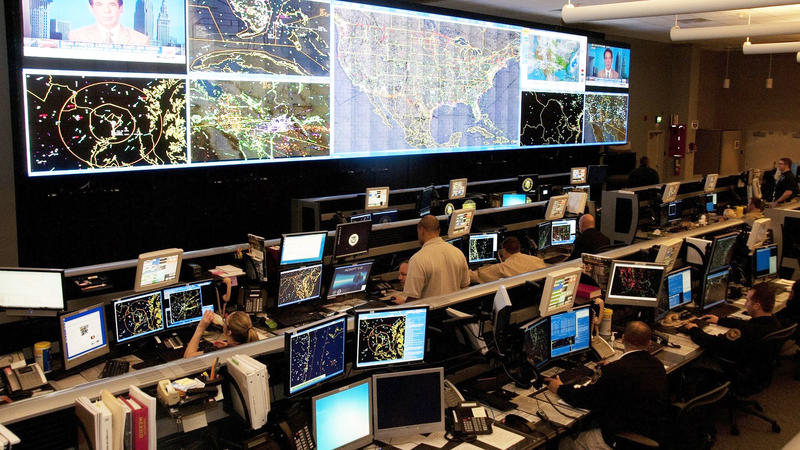 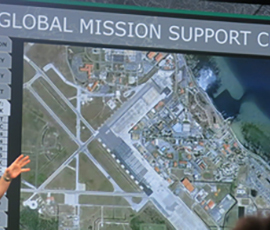 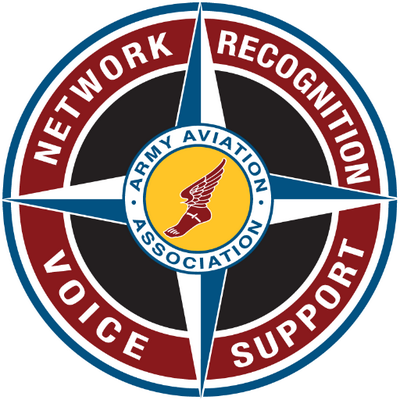 MAG leverages technical expertise and real world experience to build and improve ISR Operations Centers to maximize capabilities for customers. 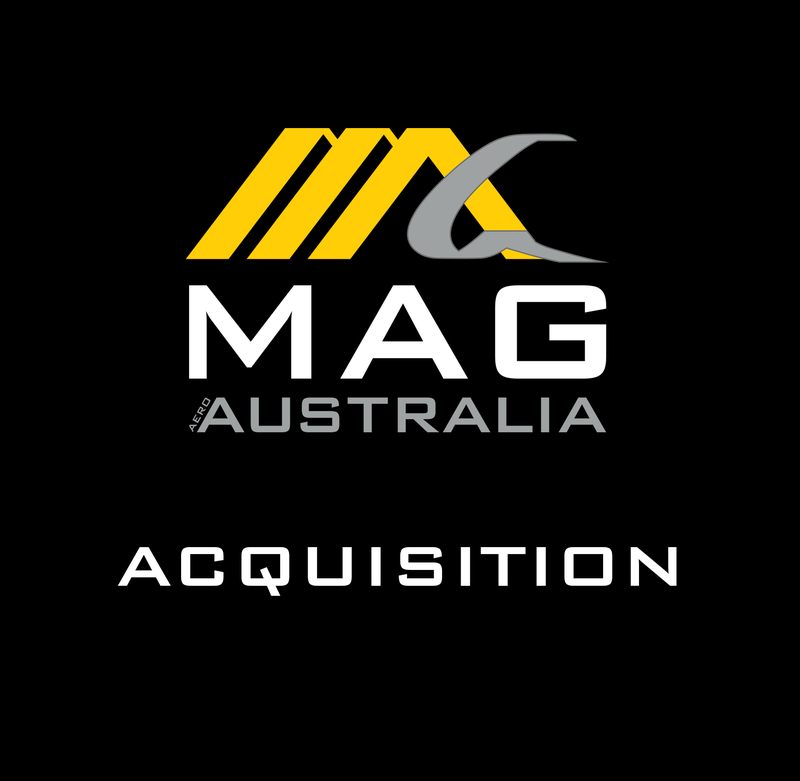 MAG designed and built the original RPASOC, including development of the standard maintenance practices. 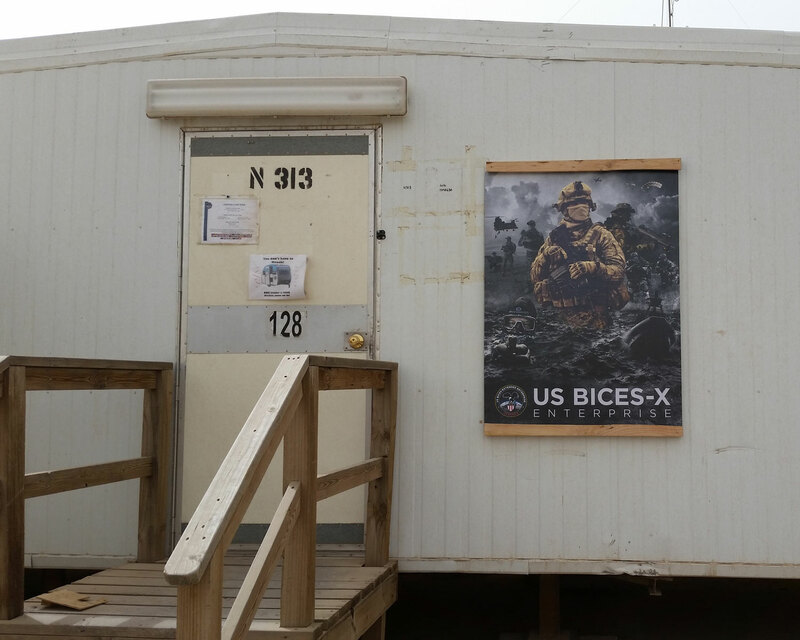 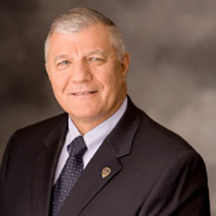 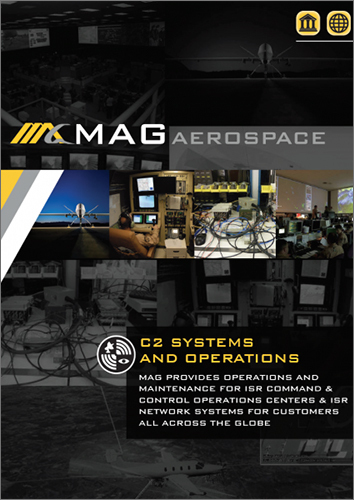 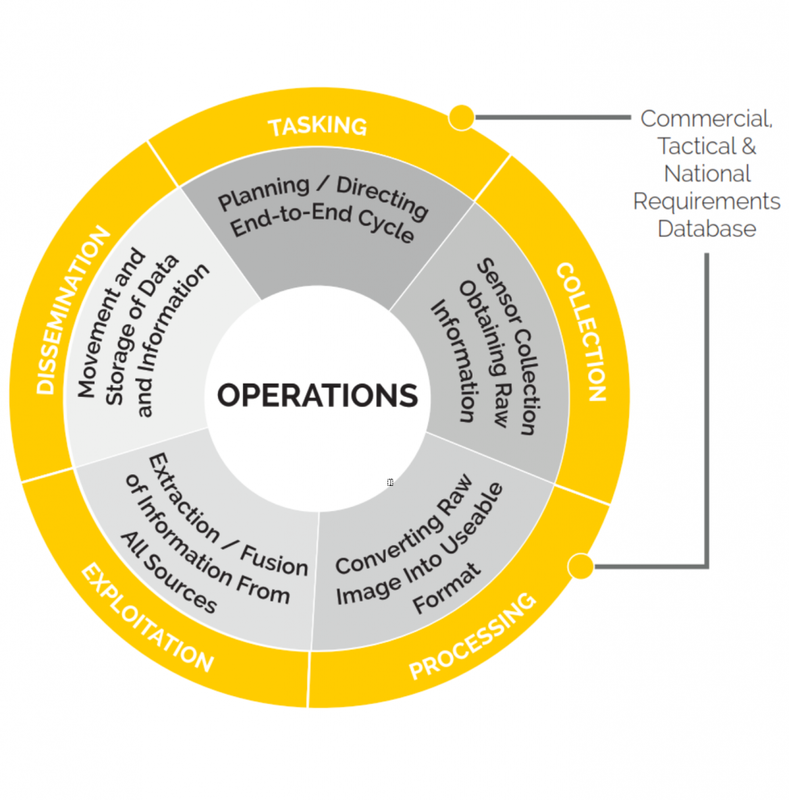 MAG designed and installed the first mobile RPASOC and supports mobile/remote ops with distribution hubs, mission control stations, and Mission Support Packages. 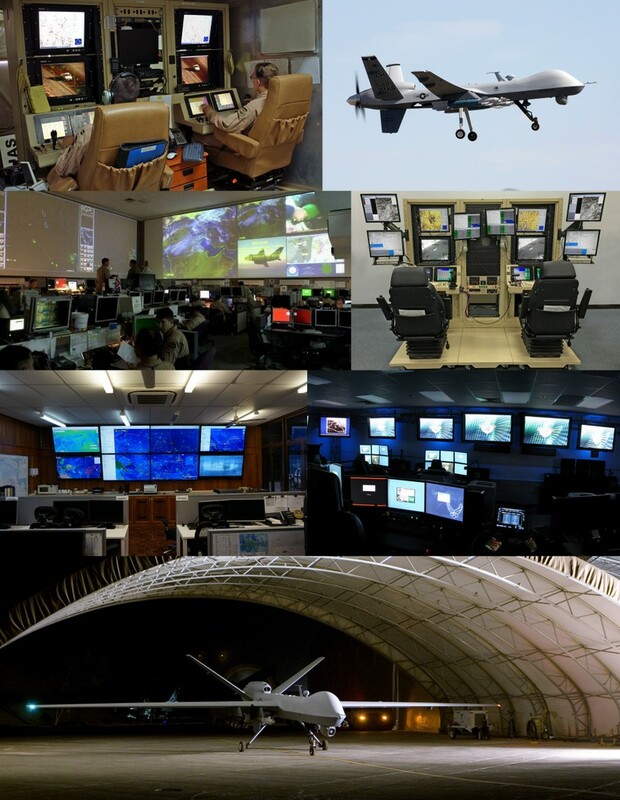 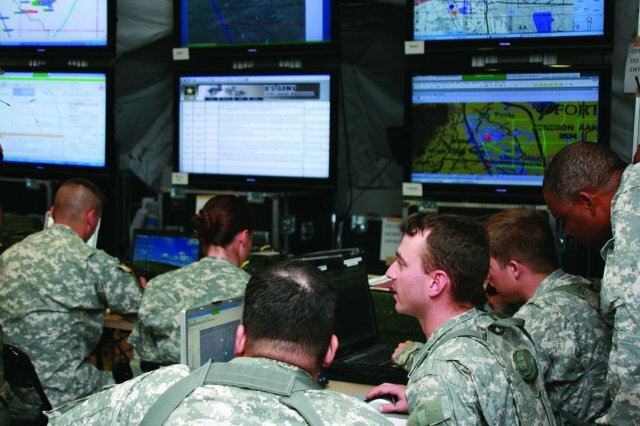 MAG designs, implements, operates, maintains, and manages ISR command and control centers and networks.